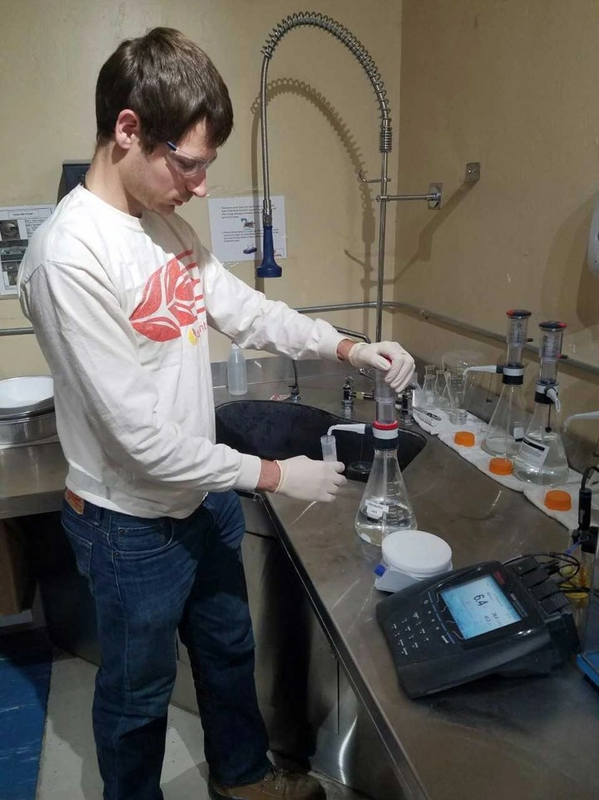 Ryan Spellman is a current senior at Benedictine College and Gregorian Fellow studying Chemical Engineering and Chemistry. Many of our Gregorian Fellows had opportunities to participate in top internships around the country. 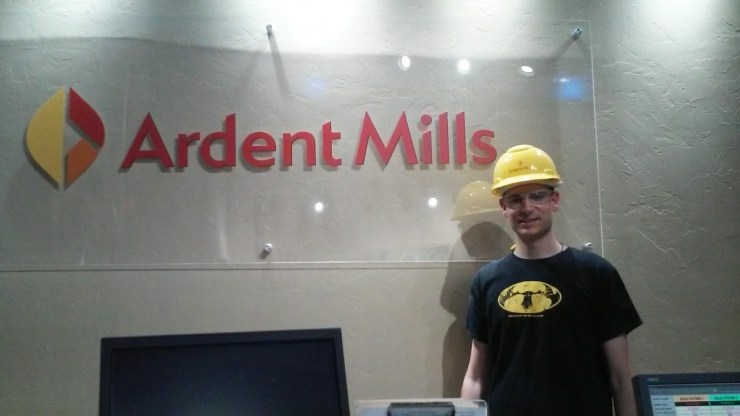 Here is his experience of interning for Ardent Mills, a large flour milling company in the U.S. and Canada. This past summer I worked in Culpeper, Va., as a Food Safety and Quality Intern at Ardent Mills. My primary responsibility during the internship involved investigating methods of predicting flour blend quality at my facility in order to improve profit margins. To do this, I performed a variety of lab-scale tests on both unmilled wheat meal and its milled flour product. During the course of the summer, I prepared my facility for a food safety, quality, and regulatory audit, and shadowed workers in various operations departments across the elevator and mill. Outside of my plant, I had the opportunity gain exposure to other facets of the company. On two occasions, I traveled to Denver, Colo., where I met with and learned from leaders at the company’s headquarters. Through this experience, I was able to observe how every department and production facility came together to enable the company to function properly, from law and operations to marketing and research and development. I was also able explore how a variety of other plants operated by touring two nearby company mills.